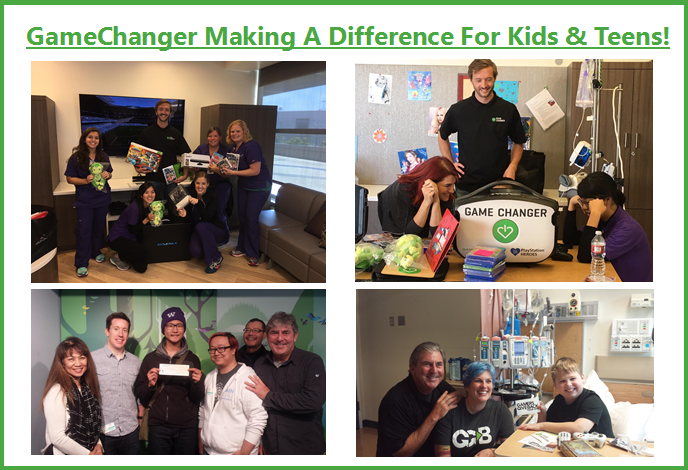 Thank you for visiting GameChanger's Donation Fund page! 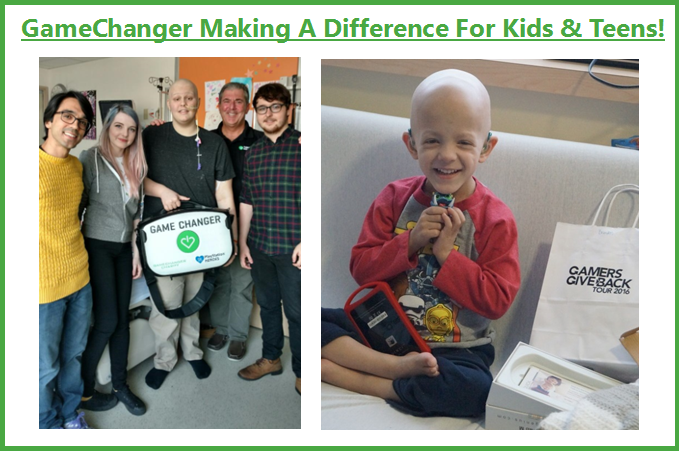 This site serves as GameChanger's ongoing donation fund throughout the year, providing a chance to not only support our charity via donations but also direct how your donation will be used by GameChanger! - Visited 30 hospitals in last 12 months with Child's Play, including 9 hospitals in July 2016 (15 more scheduled in 2016). To learn more, please visit gamechangercharity.org. Follow GameChanger on Twitter / Facebook or join our email newsletter to stay in touch and hear about upcoming events.